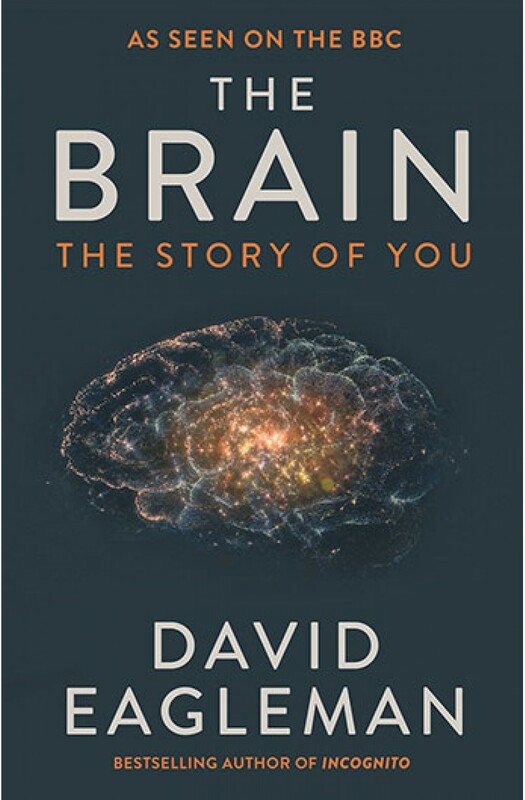 Join renowned neuroscientist David Eagleman on a whistle-stop tour of the inner cosmos. It’s a journey that will take you into the world of extreme sports, criminal justice, genocide, brain surgery, robotics and the search for immortality. On the way, amidst the infinitely dense tangle of brain cells and their trillions of connections, something emerges that you might not have expected to see: you.